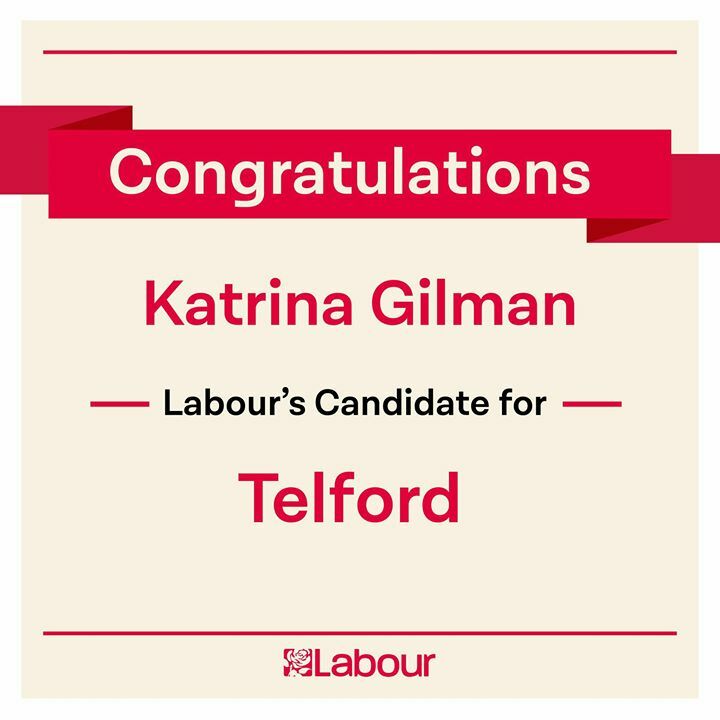 Katrina Gilman selected by Labour to challenge the Telford parliamentary seat. 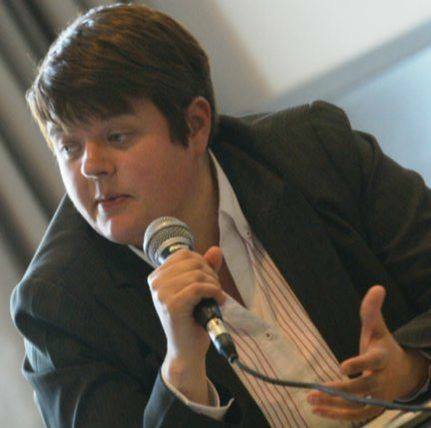 Experienced campaigner Katrina was the prospective parliamentary candidate in the 2015 election where she went up against Mark Pritchard MP in the neighbouring Wrekin constituency. According to her website, Katrina lives on Brookside and works as an equality and diversity office for the police. The election is due in 2022 but you never know! Looks like Lucy Allan has got the next election in the bag then. I went to school with Katrina and even at a young age she was focused on fairness and equality and has a proven integrity of character. Great to see she is trying to care for a wider group. Good luck! Lol an equality and diversity officer who belongs to an antisemitic party like Labour?! What a joke. Congratulations Katrina! You’re what Telford needs, a local who understands the people of Telford. Katrina actually cares about the people and the area she represents. Last election she worked incredibly hard, campaigning with every spare moment she had. Good luck Katrina! She works in the diversity.and equality dept for the police . Police officers are not allowed to belong to a political party and staff who work for the police should not either or that stinks of inequality . All the so-called diversity industry has managed to achieve is increasing division. I suspect an awful lot of sensible Labour voters will either think “You must be joking” and stay at home or they’ll vote for someone else. Would rather vote for a stray cat than Lucy Allan, good look Katrina. 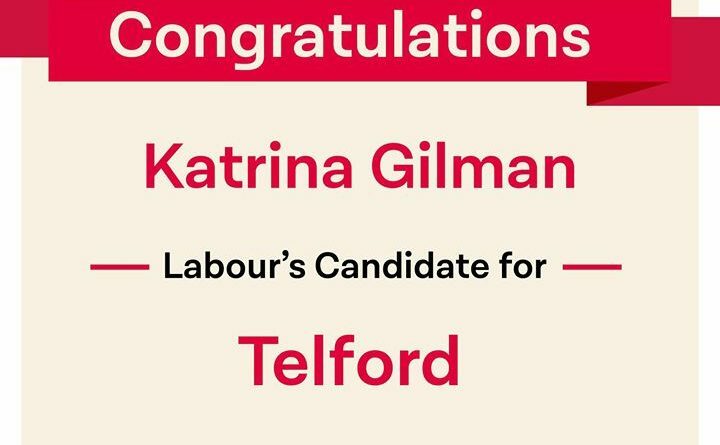 Anyone who has met Katrina will know what an absolutely fantastic asset she is to Telford; she is one of the most incredibly hard-working people I have met in politics, with a kindness, sincerity and determination that is hard to match. You’d be hard-pressed to find someone who knows Telford better and who is more keenly attuned to people here. If you’re not sure, then meet her and get to know her yourself. This is brilliant news – Katrina has strong principles and stands by them. Imagine being represented by an MP that actually votes consistently for what she actually says she stands for! We certainly haven’t had that in populist Lucy Allan. The stuff Allan’s said about the people of Telford disrespects us all. Great news for Telford. Katrina actually cares about our town and understands people who live here. Good luck Katrina. Well, the pay, pension and perks will be far better than police support staff.